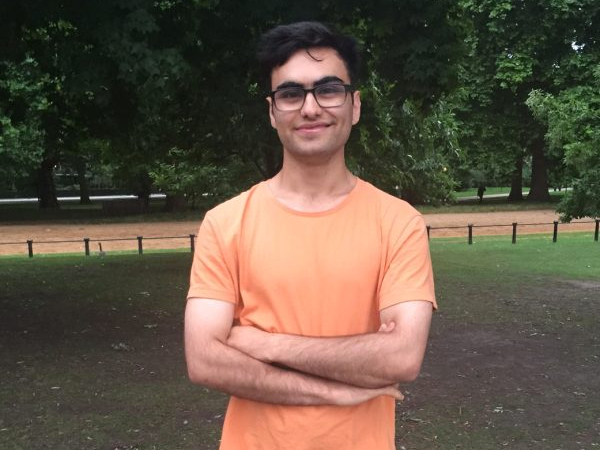 Unfortunately, as most students head back into their second year in September, Emad’s future is uncertain as he is struggling to find a new grant to support him through next year. There has never been a better time to contribute to the Education Fund. Donate now to help Emad and others continue to fund their studies and finish what they have worked so hard to start.